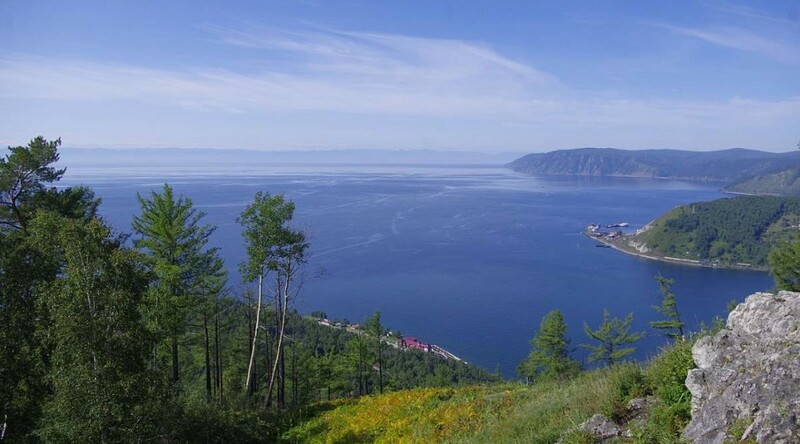 The world’s deepest lake is the Lake Baikal, which has a depth of 1,642 meters (5,387 feet). It is a rift lake in the south of the Russian region of Siberia. Its bottom is at 4,215 feet (1,285 meters) below the sea level. In terms of volume, Lake Baikal is also the world’s largest freshwater lake; it contains roughly 20% of the world’s unfrozen surface fresh water with 23,615.39 cubic kilometers (5,700 cubic miles). It contains more water than that of all the North American Great Lakes combined. 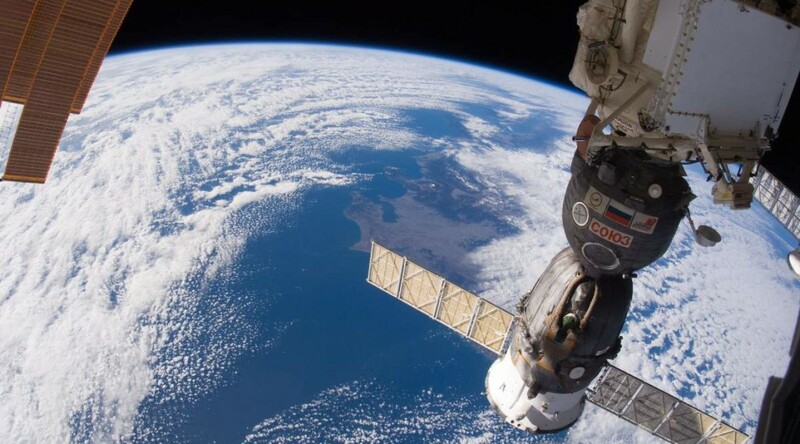 When I was a child, I always dreamed about watching Earth from the space. Back in the 1980s, we were almost sure that around the year 2000, the space travel would be so common. Remember TV shows like “Space: 1999”. Unfortunately, the space race lost its momentum during the 1990s and 2000s. But thanks to the Internet and computer science, we all able to see the earth from the space. And live! And HD! 24 hours a day (the feed will sometimes go down as the signal switches between the cameras – the screen is grey when the cameras are down)! Our planet is constantly changing over the years. Some changes are the part of nature, and some of them are on humanity’s shoulders. Over the years astronauts have taken photos of the Earth and documented these changes. NASA’s World of Change series shows how our planet’s land, oceans, atmosphere, and Sun are changing over time. Alan Eustace, a senior vice president of Google, parachuted from a balloon near the top of the stratosphere on Friday, October 24, 2014, falling faster than the speed of sound and beating the record set by the Austrian Felix Baumgartner in 2012. On December 24, 1968, the crew of Apollo 8, the second human spaceflight mission in the US Apollo space program, were the first humans to witness Earthrise. 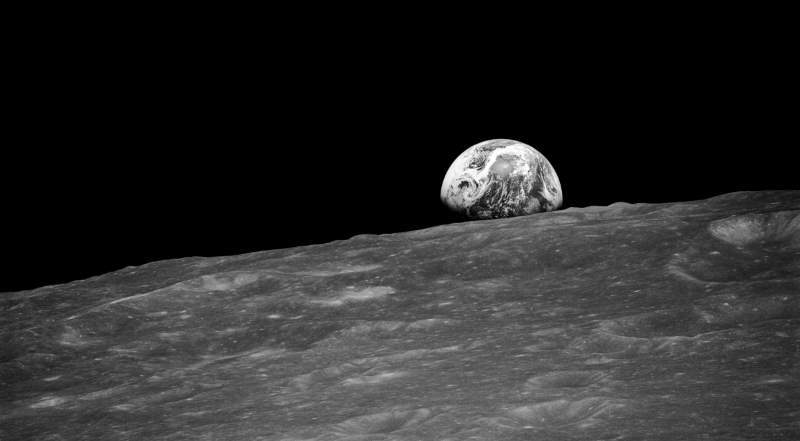 The “Earthrise” is photographed by astronauts on board Apollo 8. It is one of the most famous photos ever taken and became the symbol of one the greatest explorations in history: human’s first journey to another world, and when the crewmembers looked back, they saw their home planet. Since the “space age” has started in the early 1960s, astronauts have taken more than 1.8 million photographs of the Earth from orbit, and about one-third of them (approximately 600,000) have been taken at night. But they don’t always know what they are looking at. You can help, announced NASA. August 10, 2014, was the closest, brightest supermoon of this year. A Russian cosmonaut, Oleg Artemyev from International Space Station took wonderful photos of this great astronomical event while the moon was setting.